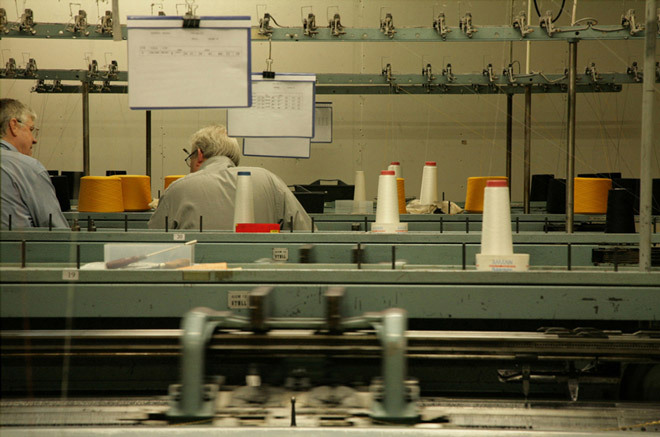 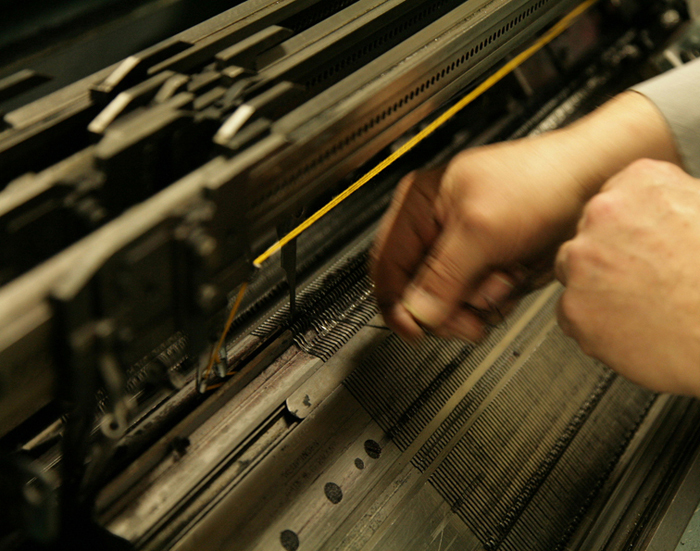 また伸縮性にも非常に富んでおります。 Since 1931 the Skyt family have been making the best Fishermen knitwear in Herning, Denmark. 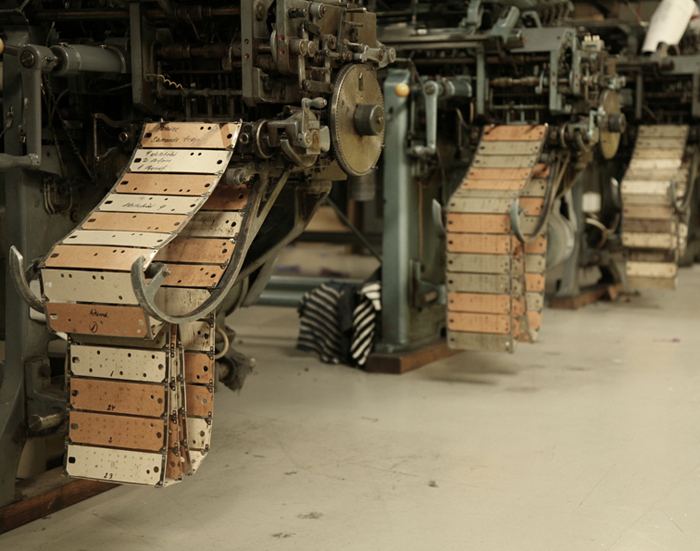 A company founded by Soren Nielsen Skyt set out to manufacture the best sweaters using Jacquard Strapping machines imported from England and Germany. 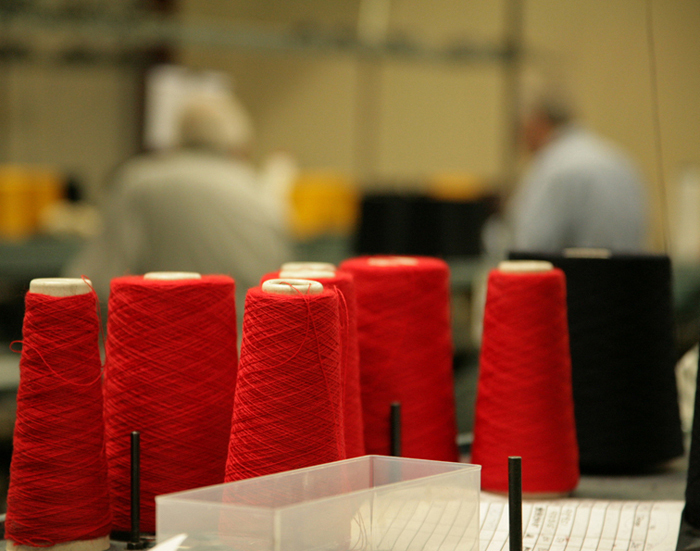 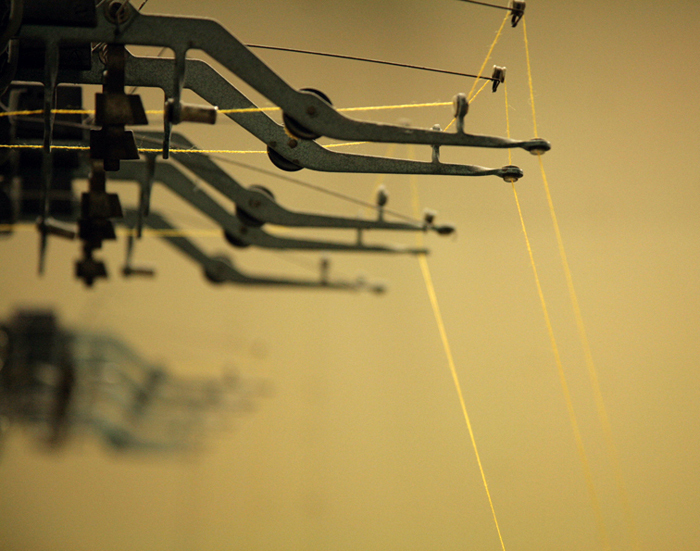 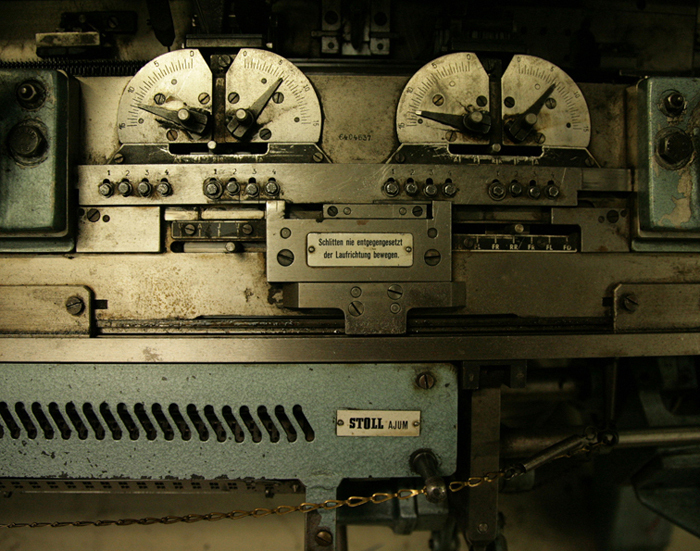 The same machines are being used today by men allowing them to bring their ideas and pride to life in the shape of wool.